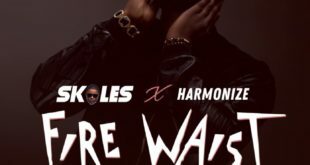 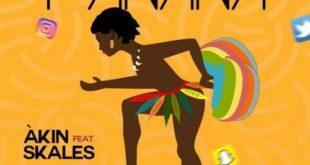 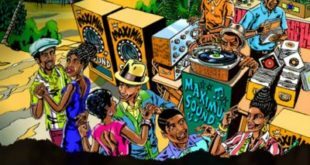 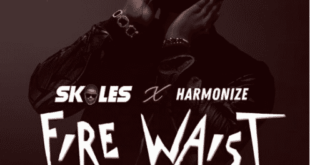 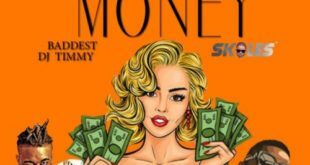 Skales – “Body” Ft. Sarkodie Body by Skales featuring Sarkodie is a track off his last project ‘Mr Love‘ Album, and Skales keeps up with his work by releasing the visual to the song. 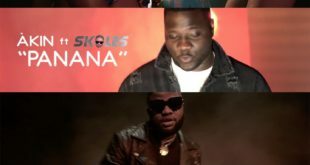 VIDEO: Skales Ft. Yung L & Endia – Pass Baseline Music presents the official video for Pass by Skales Ft Yung L & Endia which is part of the body of work from his forthcoming 3rd studio album titled Mr Love. 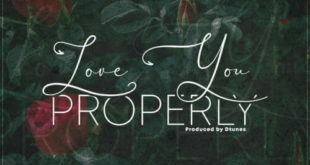 Directed by Lucas Ried.